• A suitable supply for small above ground pools. Maybe not! 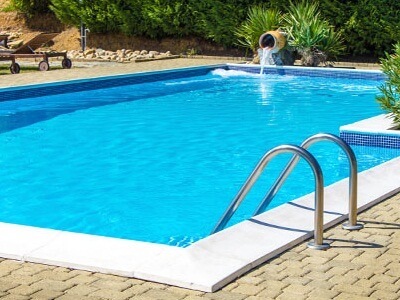 But to understand why, you firstly need to know about the real cause of bacterial build up, a scummy substance that lurks unseen on every surface of your pool, including the walls, ladders, grouting, linings, skimmer baskets and pumps but especially in the pipe work. Have you ever felt scummy walls? That is biofilm! 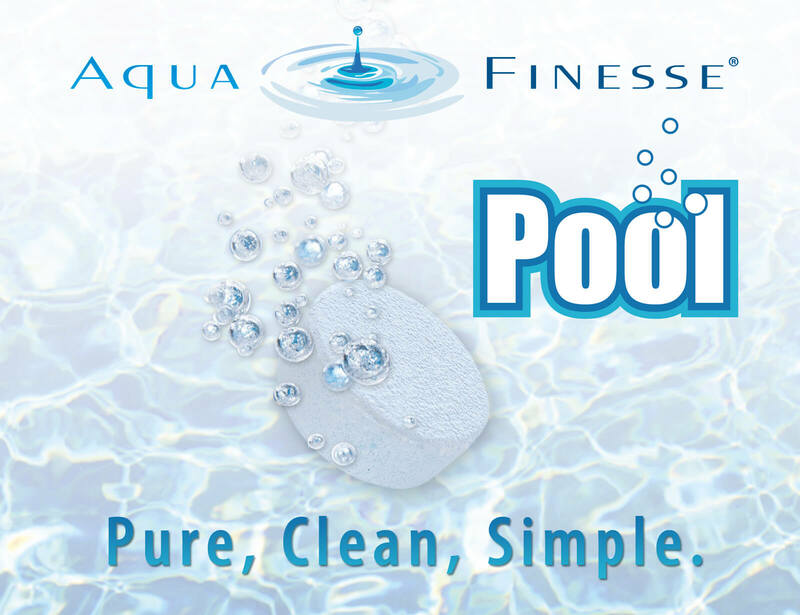 In one simple weekly treatment our patented environmentally friendly formula gets to the root of the problem by loosening this layer of scum from the surfaces, it is then rinsed away by the action of the water and prevented from reforming. 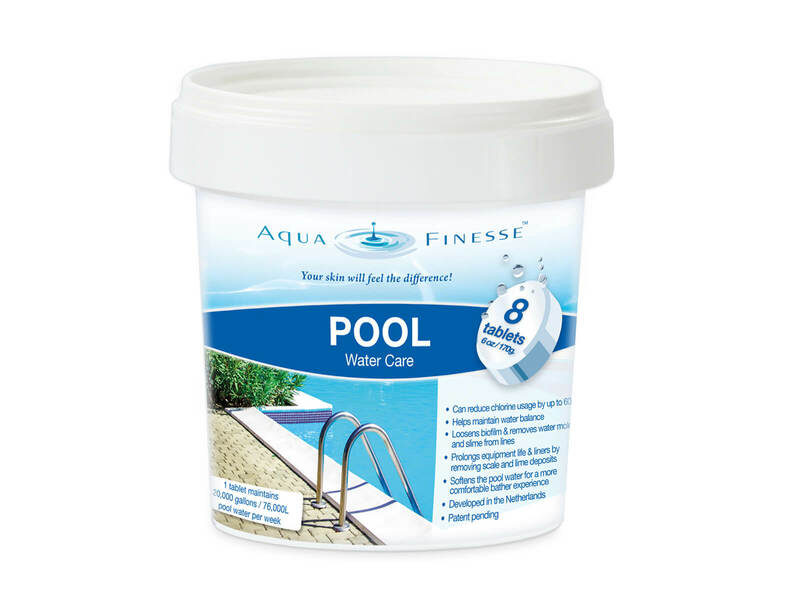 Result, a dramatic reduction in the levels of bacteria, needing only the minimal amount of sanitiser! 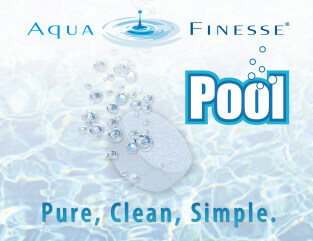 Even calcium, the notorious destroyer of pool equipment, is no match against the power of AquaFinesse POOL.